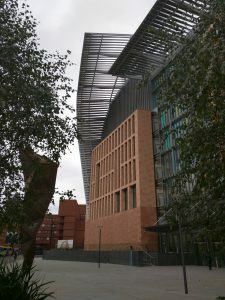 The RCUK Cloud Working Group are hosting their 3rd annual workshop at the Francis Crick Institute in London on January 8th 2018. This event will bring together researchers and technical specialists to share expertise in the application of cloud computing technology for the research community. The meeting will include presentations from a range of research domains including particle physics, astronomy, the environmental sciences, medical research and bioinformatics. The working group also welcomes submissions for talks, posters or proposals for breakout sessions.